She won our hearts when she told us she was out to change the world. But Ann Kiemel Anderson discovered that success can be addictive, and soon she found that the world had changed her. 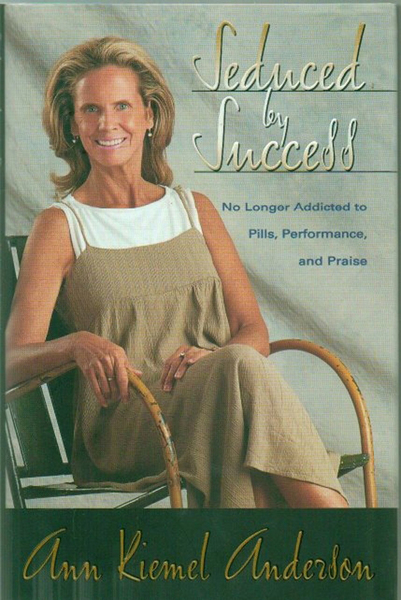 Ann's first book in five years, Seduced By Success chronicles two major battles in her life: combating an addiction to the praise of others and overcoming an addiction to pain medication for a chronic illness. Drug-free for the last two years, Ann now shares heart-to-heart with her readers, saying, "I no longer want power and glory. God has given me a second chance to be used by Him. With quiet joy, I prepare to write something beautiful for God."